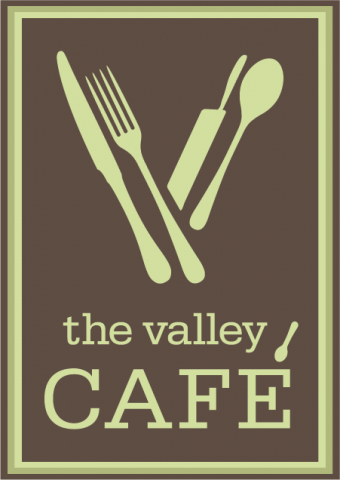 The Valley View Café is proud to prepare and serve nutritious, wholesome and delicious meals to our patients, staff and the general community. Please join us! We are located on the second floor of the hospital. Breakfast: 7 to 9 a.m.
Dinner – 5 to 6:30 p.m.
Monday – Thursday: 11:30 a.m. to 3 p.m.
Friday: 11:30 a.m. to 1:30 p.m.
Snacks and on-the-go items are available between meal times during the week and until lunchtime on the weekend. Patients and their families always have access to snacks on each unit. 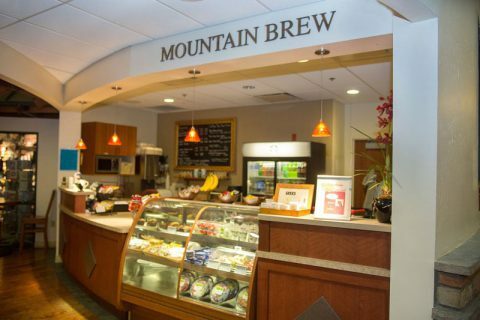 Mountain Brew Coffee Shop serves Starbucks coffee (hot and cold brew), tea, cold beverages, ice cream, sandwiches and light snack options.